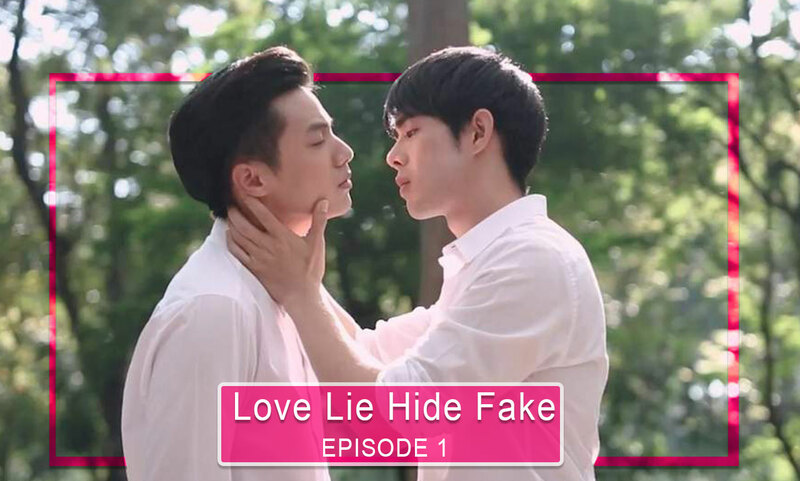 ● Title: Love Lie Hide Fake / แกล้งแอ๊บแอบรัก. ● Genre: Comedy, Romance, Gay. ● Casting: Pop Khamgasem, Job Thuchapon. ● Synopsis: A young DJ pretends to be gay by popularity and pretends to be in a relationship with his friend, but the situation gets complicated for him when he falls in love with a girl.